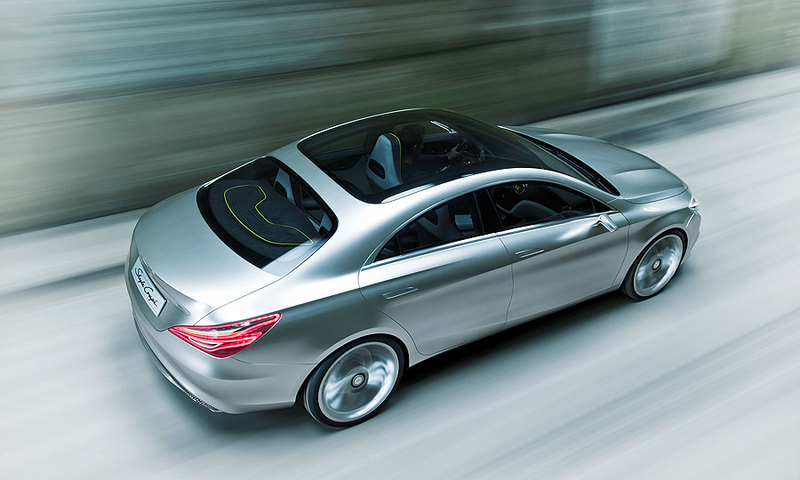 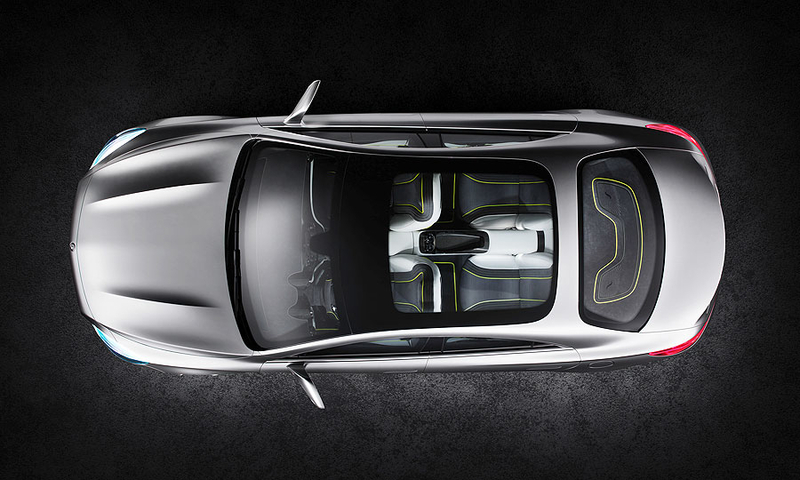 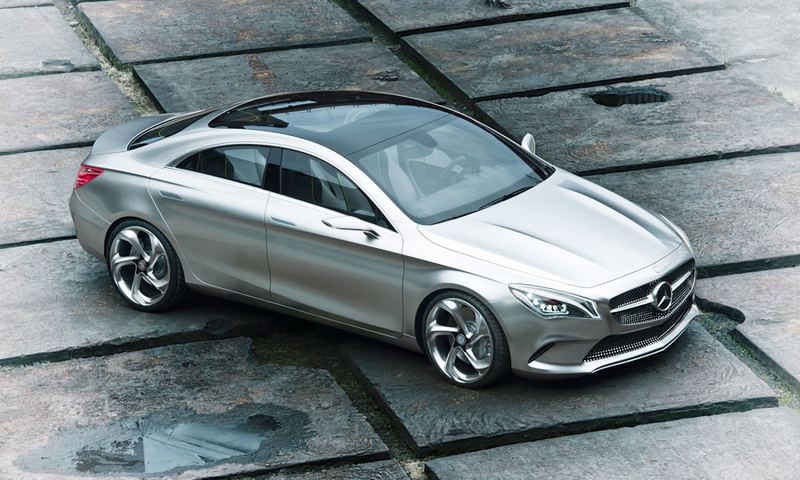 The CLA represents new territory for Mercedes-Benz, a brand traditionally known for its spacious luxury sedans. 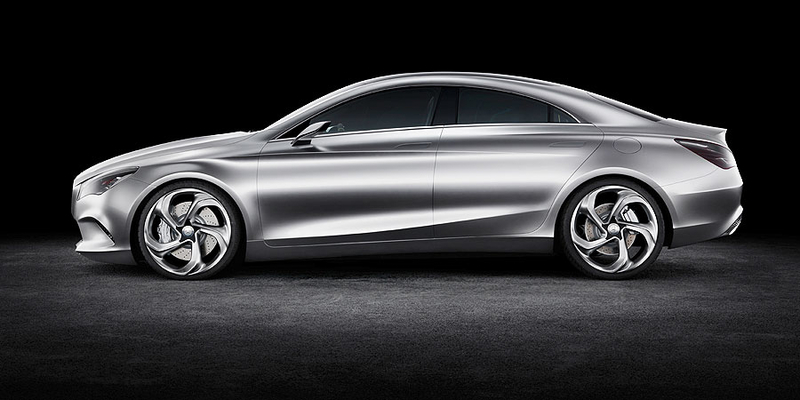 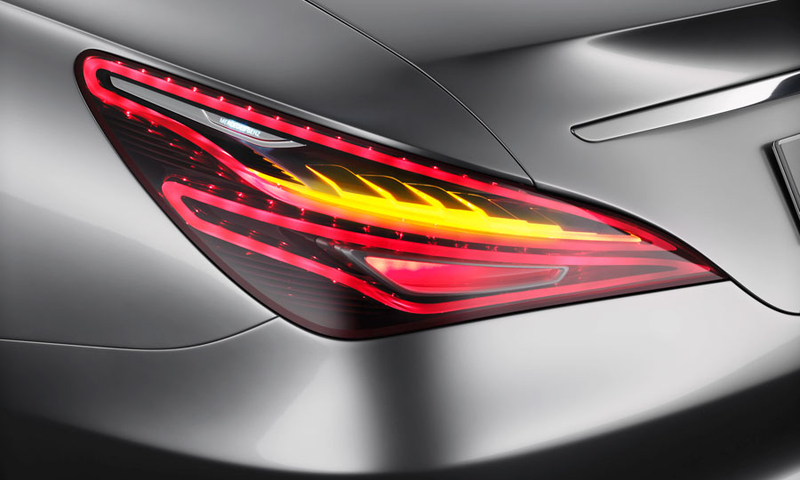 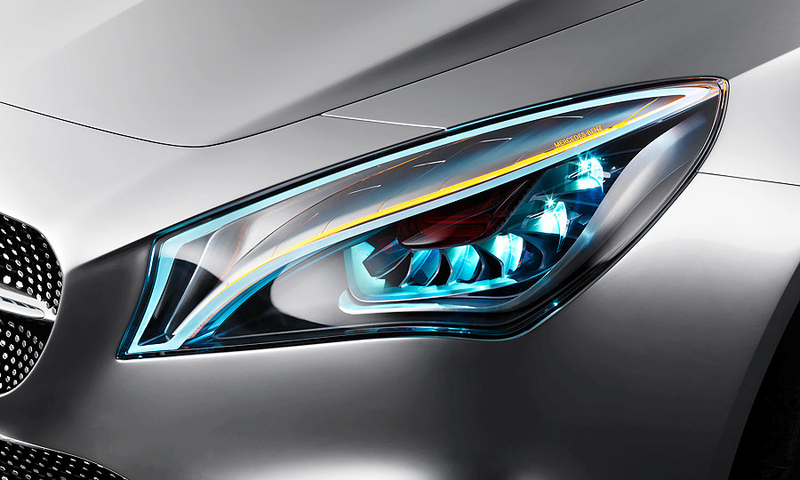 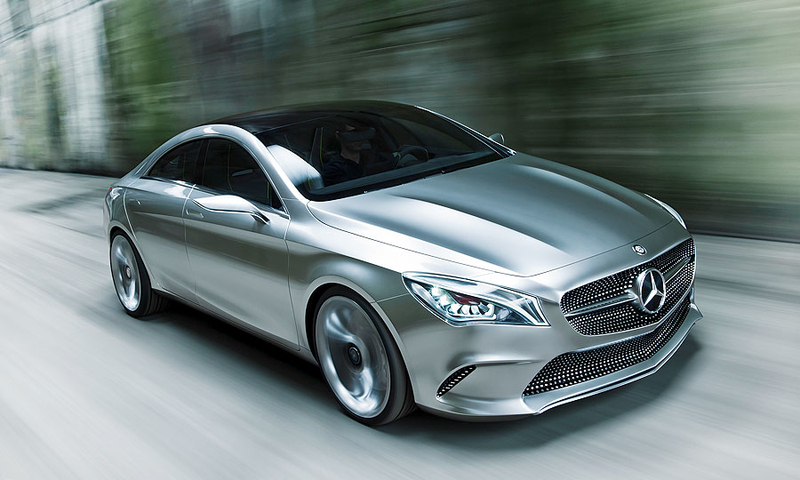 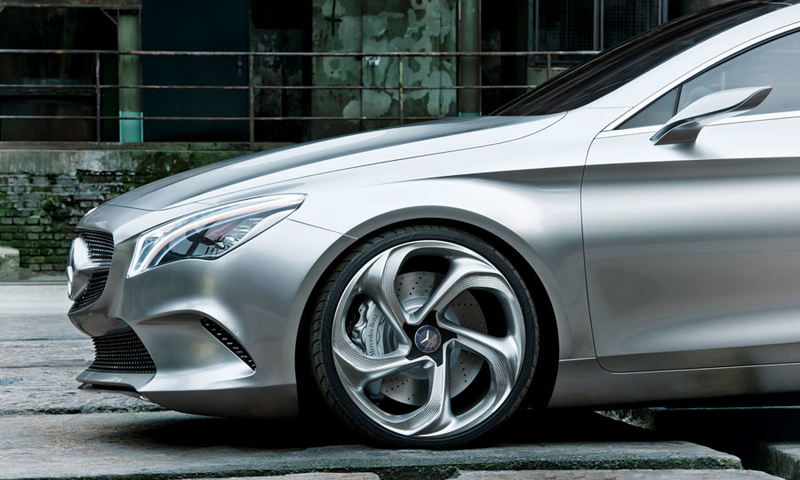 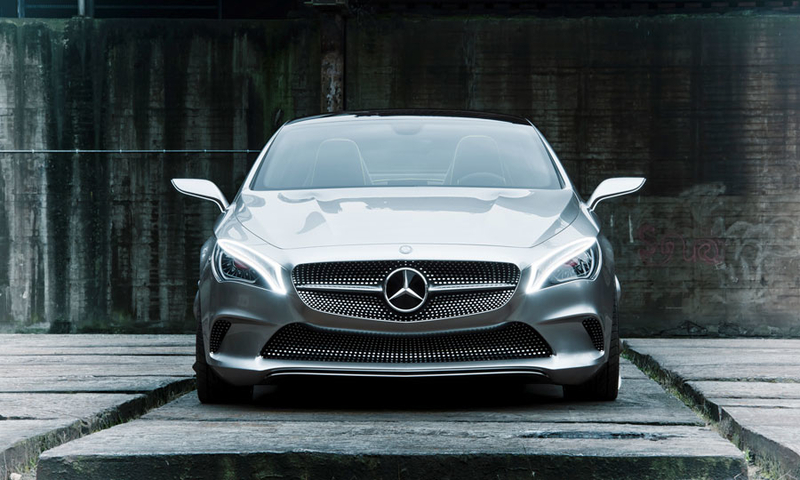 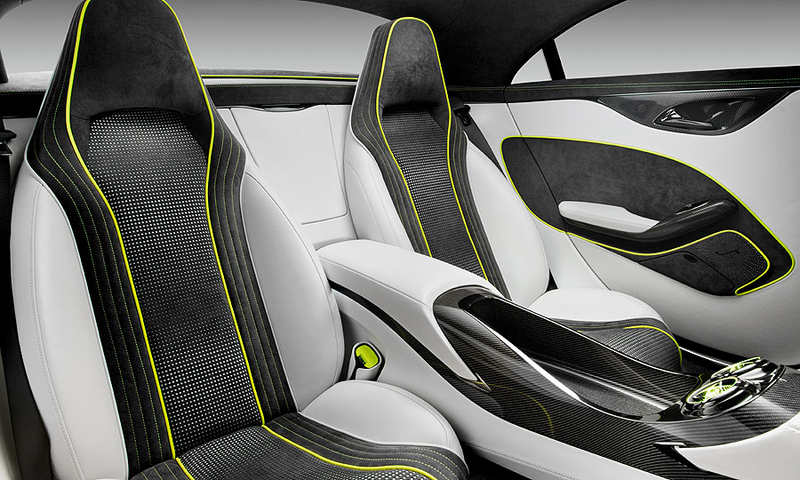 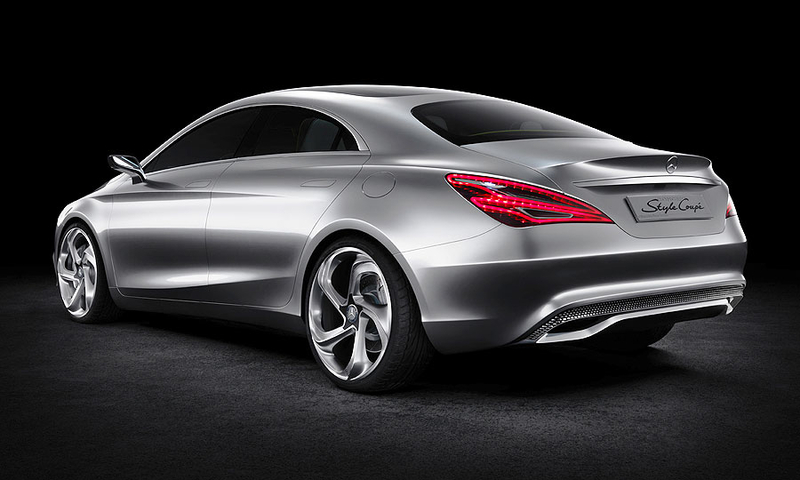 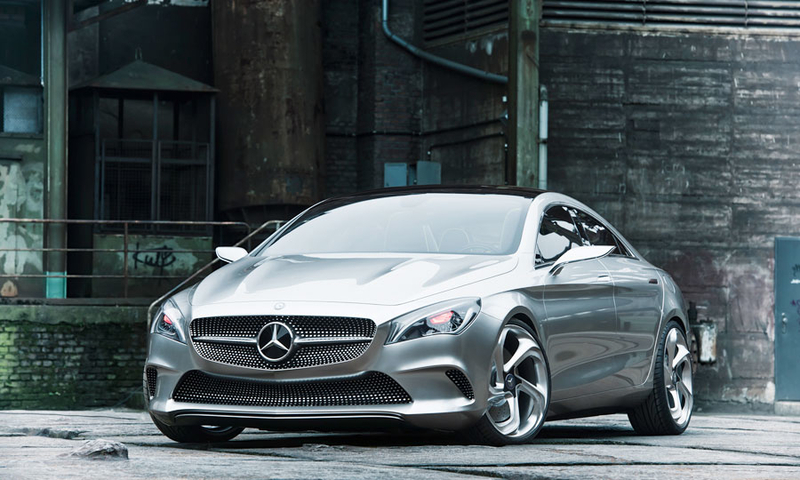 The concept will offer design hints for the new Mercedes-Benz A/B compact vehicles coming to U.S. showrooms in late 2013. 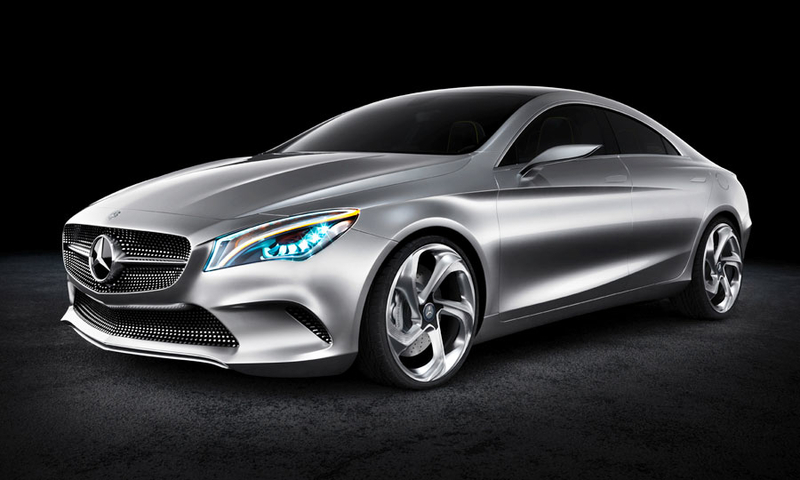 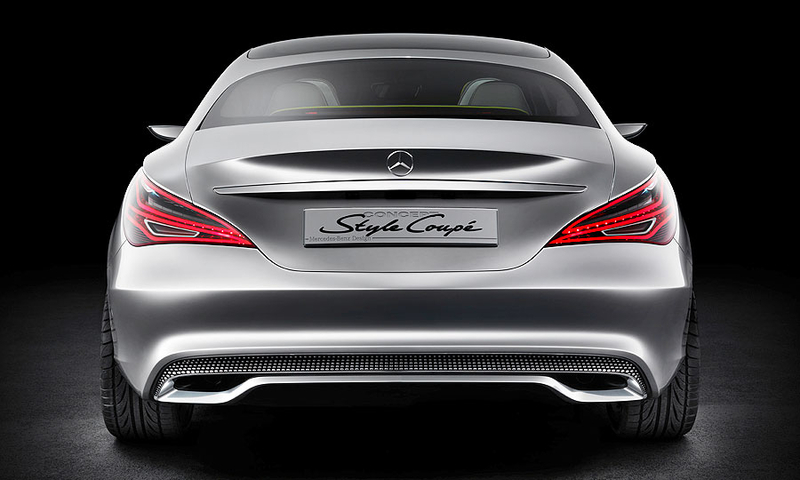 Mercedes said it will be priced below the automaker's C class.